Since entering the NHL as an expansion team in 1992, the Ottawa Senators have reached the Stanley Cup Final once in 22 seasons. 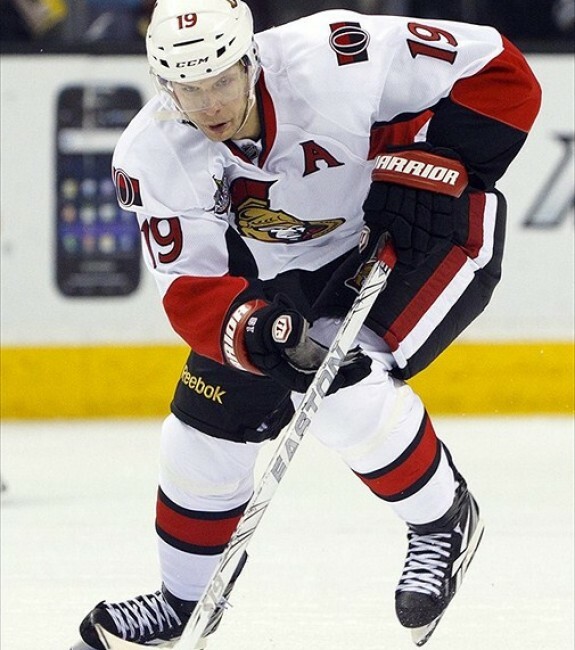 During said time frame, the Senators have iced the likes of Daniel Alfredsson, Jason Spezza, Erik Karlsson, Patrick Lalime, Alexei Yashin, Marian Hossa, Dany Heatley, Wade Redden, Radek Bonk, Mike Fisher, Shawn McEachern, Chris Neil, Chris Phillips, Zdeno Chara, Anton Volchenkov, Craig Anderson, Damian Rhodes and Ray Emery. An NHL All-Star in 2003, Lalime twice finished in the top 10 for Vezina Trophy voting with the Senators. In Sens’ franchise history, Lalime tops all netminders in games (283), wins (146), goals-against average (2.32), shutouts (30) and ranks third in save percentage (.908). During the 2002 postseason, Lalime led all goalies with a .946 save percentage and a 1.39 goals-against average. Across 41 postseason contests, Lalime recorded five shutouts, a goals-against average of 1.77 and a .926 save percentage. 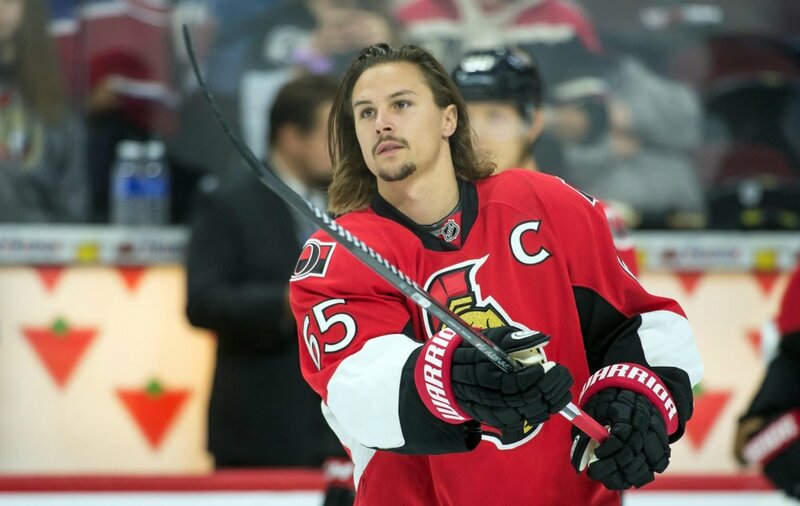 Leading the rush for Ottawa, Karlsson is a two-time All-Star and twice earned the James Norris Memorial Trophy. Only Karlsson, Denis Potvin and Bobby Orr have won the award prior to turning 23-years-old. A smooth skater and play-maker, Karlsson is among the elite in NHL defensemen. In Senators club history, Karlsson ranks sixth in helpers (219) and 10th in points (303). 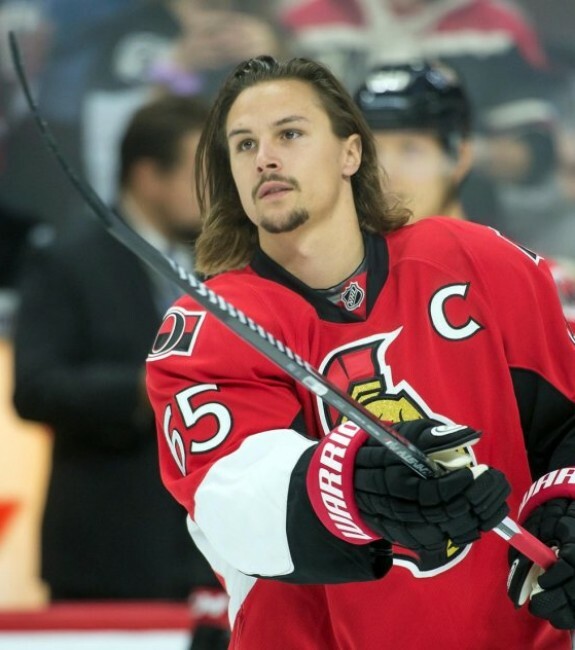 Serving as Ottawa’s captain, Karlsson has posted two consecutive seasons of 20 goals or more. Across 11 seasons with Ottawa, Spezza was a two-time All-Star. He also recorded four campaigns of 30-plus goals. 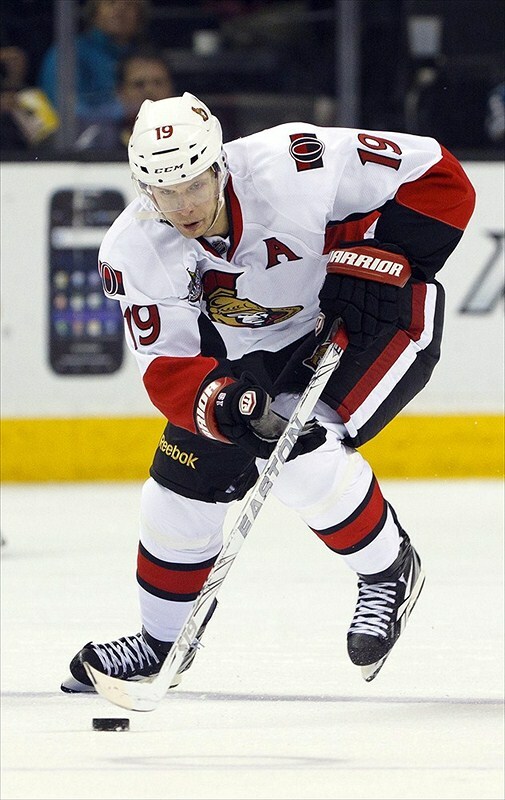 In 2005-06, Spezza set a single-season club best with 71 helpers. During the Senators’ run to the 2006-07 Stanley Cup Final, Spezza bested all postseason players in assists (15) and points (22). In Senators franchise history, Spezza ranks second in goals (251), assists (436), points (687), even-strength goals (159), power-play goals (90) and game-winning tallies (36). Across 56 postseason contests, Spezza racked up 17 goals, 35 assists and 52 points. Across 17 seasons with Ottawa, Alfredsson was a six-time All-Star. In his rookie campaign of 1995-96, Alfredsson won the Calder Memorial Trophy, posting 61 points. 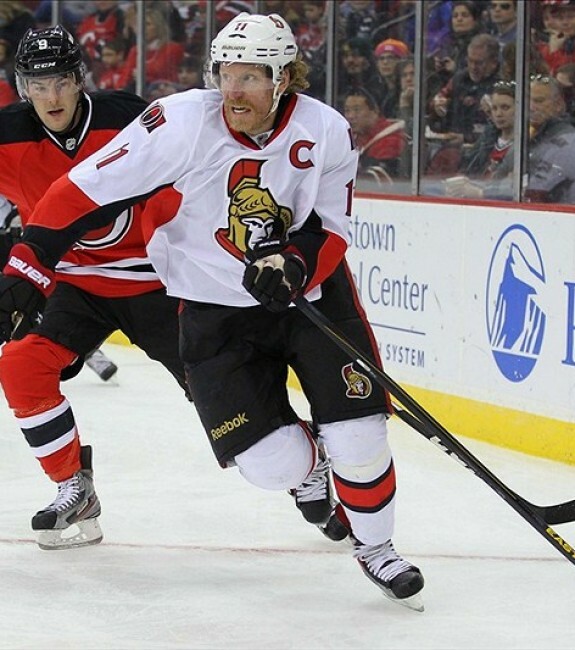 Alfredsson twice posted seasons of 40 goals or more and four campaigns of 30 goals or more. 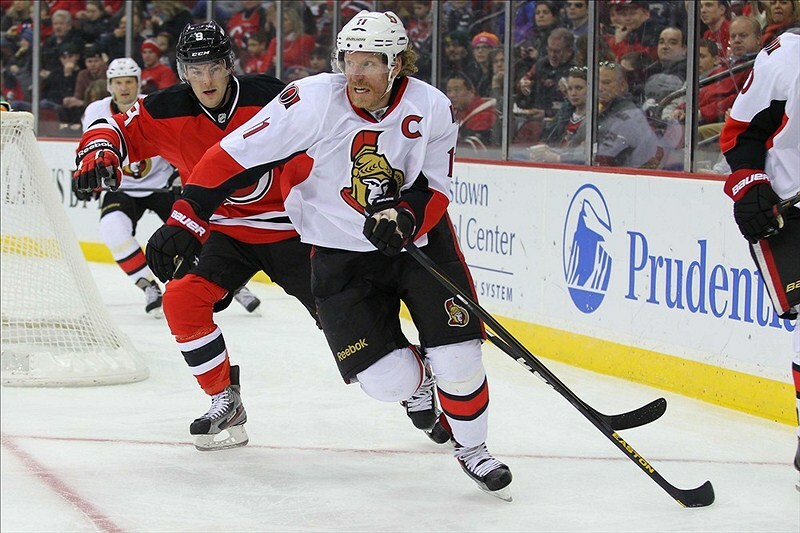 Alfredsson also holds the single-season club mark for plus/minus (42) and short-handed goals (seven). In the Senators’ run to the 2006-07 Stanley Cup Final, Alfredsson topped all postseason players in goals (14), points (22), even-strength tallies (seven), power-play markers (six) and game-winning goals (four). Participating in 121 postseason contests, Alfredsson registered 100 points. Alfredsson is second in club history in games played (1,178), first in goals (426), assists (682), points (1,108), even-strength goals (270), power-play goals (131), short-handed goals (25) and game-winning goals (69). In 2011-12, Alfredsson won the King Clancy Memorial Trophy.